Remarkable 1+ acre private level lot in desirable Kingsley Estates. This timeless 4-sides brick home has a spacious open floor plan with lots of natural light and hardwood floors throughout. 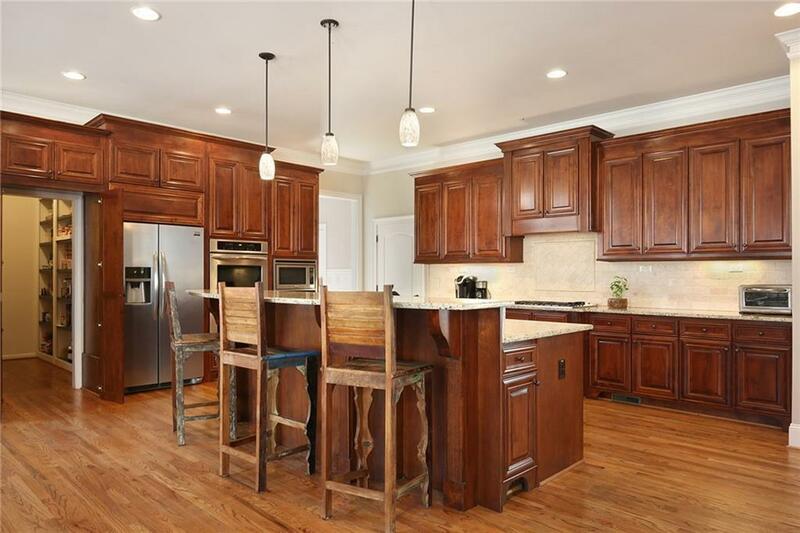 Gourmet kitchen with massive island, disappearing pantry and stainless appliances. 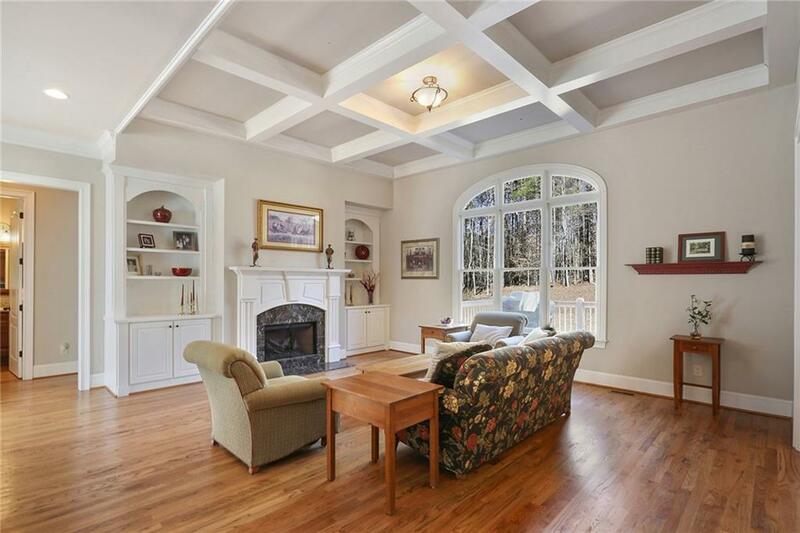 Impressive master retreat upstairs w/exercise room. Additional 3 BR up each w/private bath. 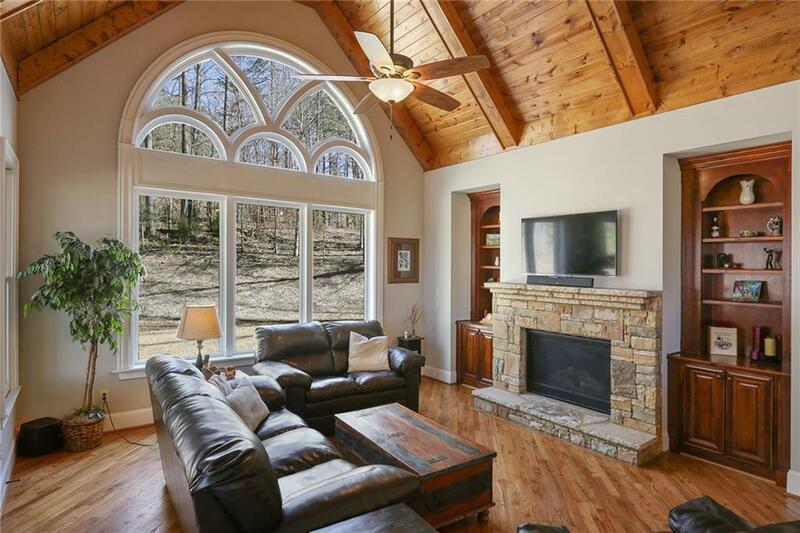 Enjoy privated wooded views from the screened porch or deck. This walkout level lot is perfect for a pool and backyard entertaining. Welcome Home!